After Under the Dome, and the first few episodes of The Mist, I’m terribly nervous for any Stephen King story that gets transferred to the small screen. King’s big screen works have been pretty solid over the last few years, but these television shows have been consistently tanking. That’s the last thing I want to see for Mr. Mercedes. The new teaser trailer gives us a little hope, and the cast has some amazing performers in the lineup, but what will show runners do with this one, and can they change the current downward small screen trend for King, who is said to be directly involved in the production? Harry Treadaway, Brendan Gleeson, Jharrel Jerome, Mary-Louise Parker, Justine Lupe, Scott Lawrence, Ann Cusack, Robert Stanton, Holland Taylor, and Breeda Wool star. The series will premiere on August 9th on the Audience Network. Right now, look at the trailer below in addition to some still pics. 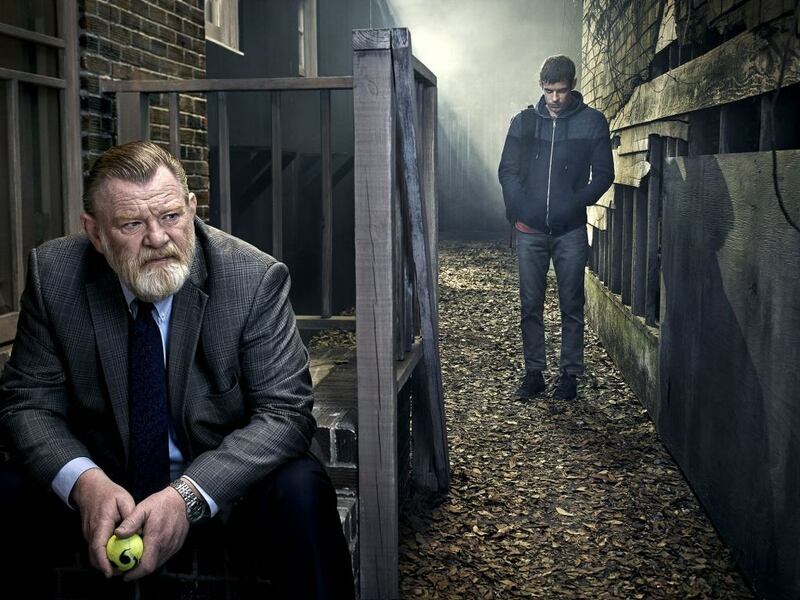 Mr. Mercedes tells the story of a psychopathic killer who drives a stolen Mercedes into a crowd and a recently retired detective who tries to bring him down.